• Located on Victory Boulevard 49,646 Cars Per Day. • Prominent Pylon Signage Available. • Strong daily needs traffic to the center. 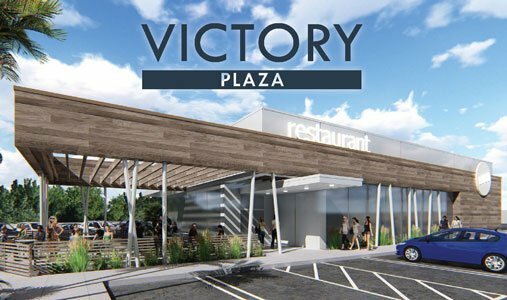 • Ample Parking and easy access to Victory Blvd. • Dense Urban infill location.